Tory Lanze Album is off from anticipating and if you have been waiting wait no more as the Memories Don't Die on your favorite streaming platform. Note, this album was released prior last year and is been updated here on Amahiphop. 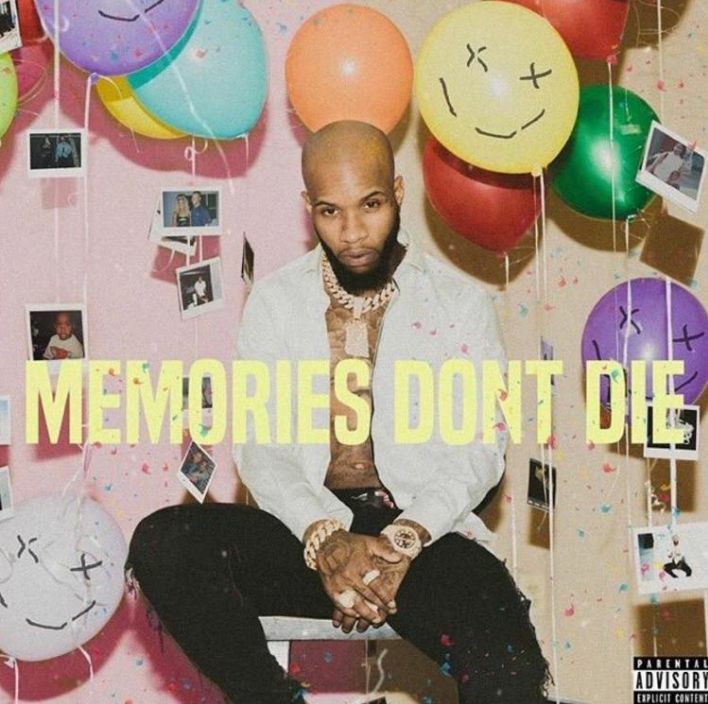 Is sophomore album that get some hip-hop rappers and singers involved and also having estimate tracks of 18 where the track one of this album start from Memory and the last track ends with Don't Die. The “Real Thing,” “Shooter” and “Skrt Skrt” are the most stream tracks from some of the soul fans for Tory. It makes the album more worth with some tracks as well. 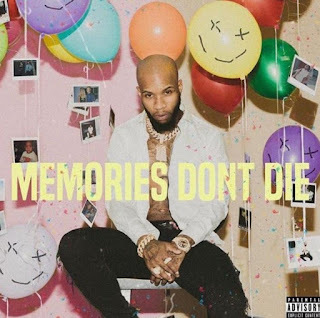 Shooter was to have a hit collaboration with Nicki Minaj but didn't happen although Lanez then made it a solo singe in the absent of the Young Money rapper. 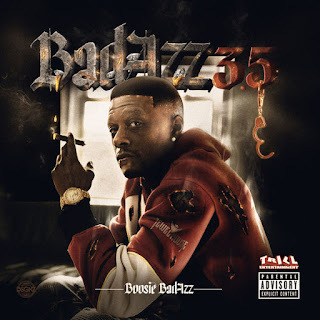 While 50 Cent, Future, Mansa, Nav, Fabolous, Davo, Paloma Ford and Wiz Khalifa accept the invitation from the Tory, the project the get released after the tracks has been compiled as as album and also get satisfied by the owner. So without further adieu, you can now stream the full album below from Tunes Music.